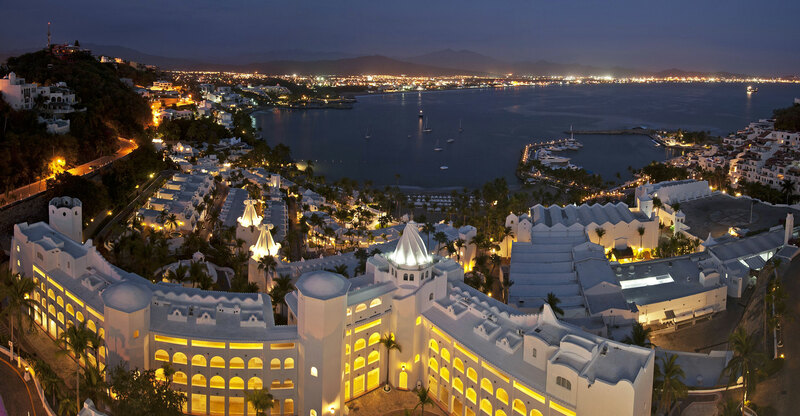 Unforgettable moments that last forever will be the result of spending a romantic evening at the seashore. 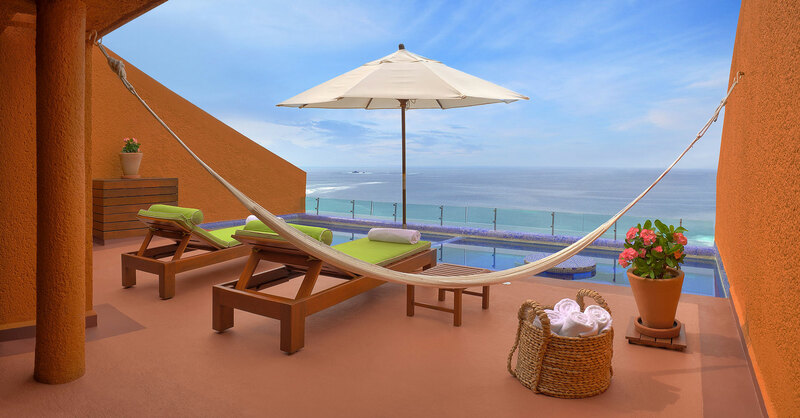 Everything you need to have a pleasant stay in Las Brisas Ixtapa. Ideal Package for the loved ones. Our romantic package have everything you need to have the most romantic getaway with your loved one. Enjoy a romantic getaway surrounded of the beautiful beach in Huatulco. Enjoy a unique experience with your loved one in one of our private Casitas with private pool. 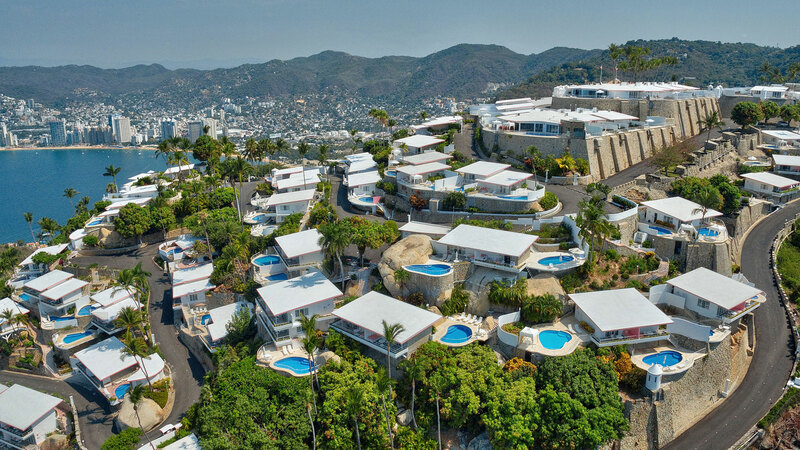 Las Brisas Acapulco. Your Brisas experience begins with a pink frozen Margarita in our cozy an intimate reception area, from there you are taken to your room by our pink and white jeeps, where a private or shared pool casita awaits you with its terrace and some of the most spectacular views of Acapulco Bay. 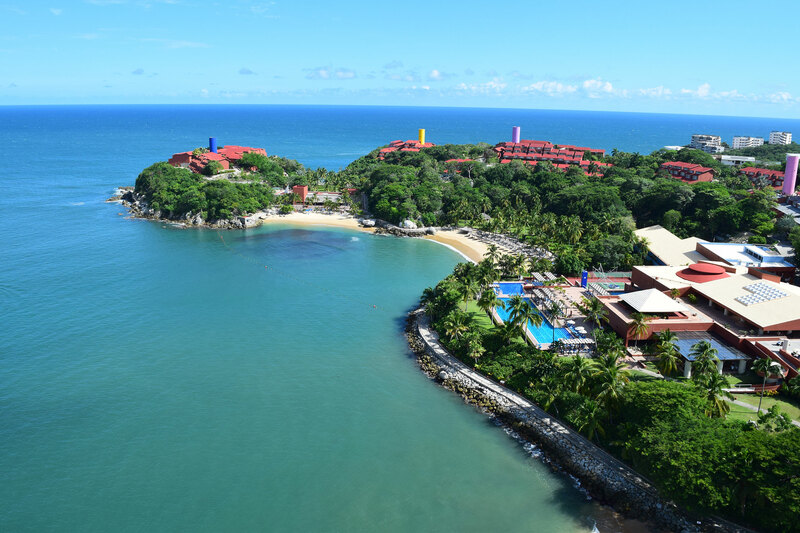 Las Brisas Ixtapa is one of the collection’s most popular resort. 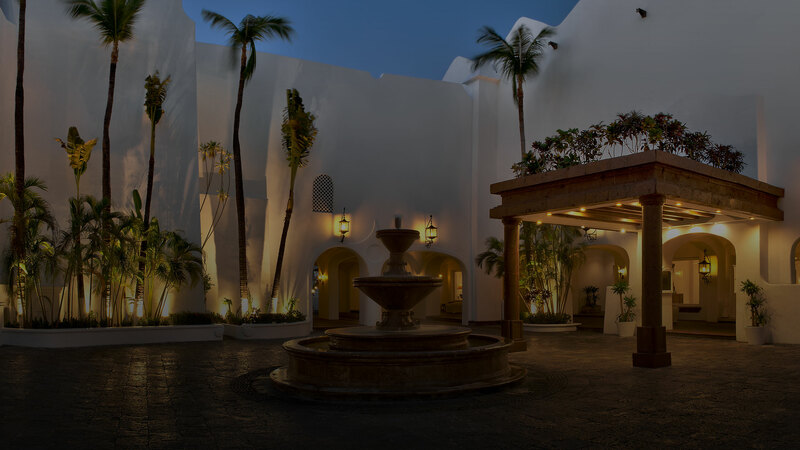 Designed by famed architect Ricardo Legorreta, it features a contemporary design upon arrival in the lobby and throughout its guest rooms, hallways, meeting spaces and restaurants. Las Brisas Huatulco is located on our property's four beautiful town Montañas, Estrellas, Nubes, and Mar. Our rooms celebrate the natural beauty that surrounds us here at Las Brisas Huatulco. The open Mexican Style of our accommodations acts as a stage for incredible views of the Pacific Ocean and our exotic vegetation.